Ever dreamt of driving a Mclaren 570S? We at VIP Car rental help you living this dream of yours. 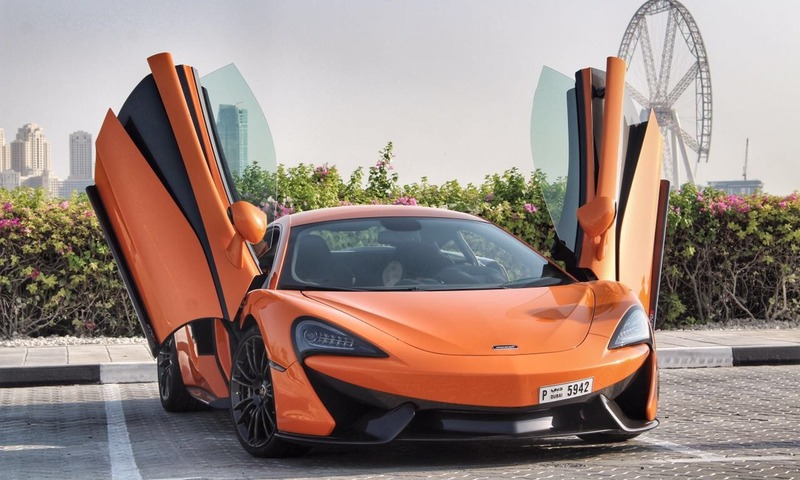 We provide you with the chic orange Mclaren 570S to whizz around the city of Dubai and our work is to help you reach all the nooks and corners of Dubai in style elegance. 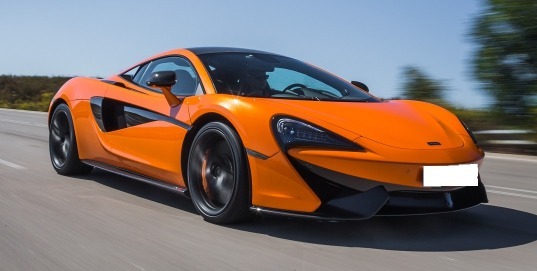 This beauty can accelerate from 0-124mph in scarcely 9.5 seconds and is fitted with a 3.8-litre twin turbo V8. 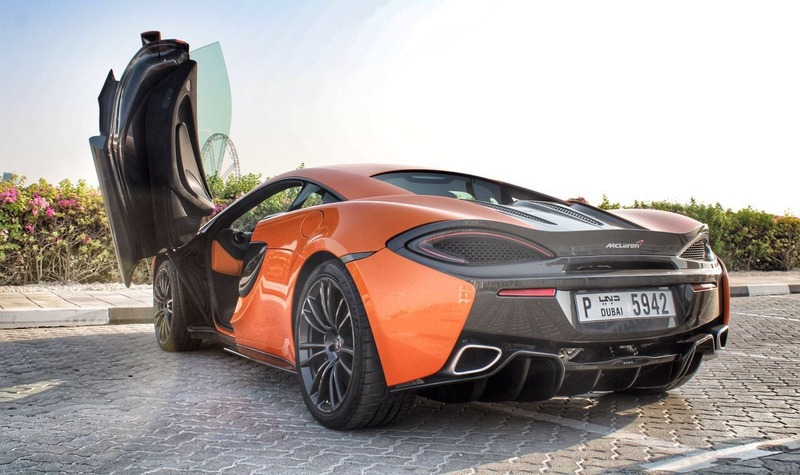 Mclaren car hire Dubai is every car enthusiast ultimate sports car experience. A car with the highest power to weight ratio and lightest weight in its class, it delivers supercar thrills and punches that would shame many more expensive sports car rivals. 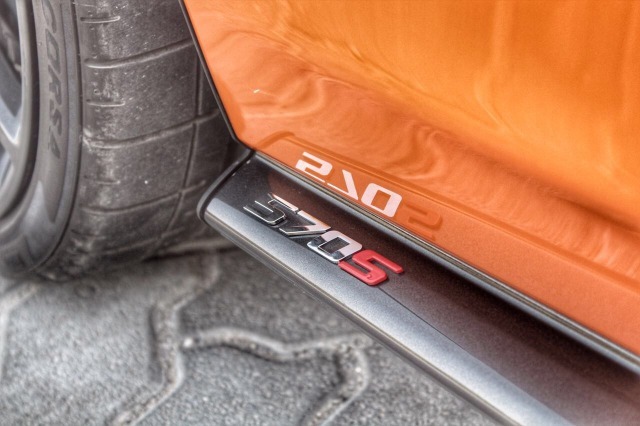 In short, the performance of this beast is nothing short of breathtaking. Found the car of your dreams?